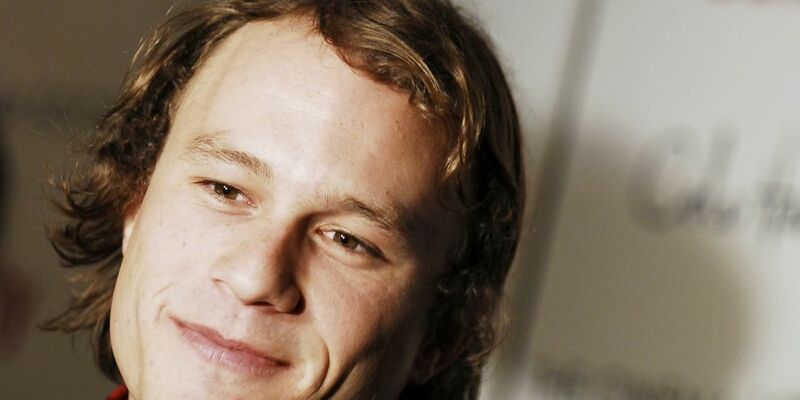 It's been eight years since Heath Ledger died from a lethal drug overdose. Heath Ledger's father recently sat down for an interview to discuss his son's truly tragic death. “The last conversation Kate had with him was this discussion about his medications and she warned him, ‘‘You can’t mix drugs that you don’t know anything about’,” Ledger’s father Kim told news.com.au. “He said ‘Katie, Katie, I’ll be fine’. Well, that’s a cavalier boy’s answer. It just put his whole system to sleep I guess,” Mr. Ledger said. Heath's father went on to say that his son wasn't addicted to opioids--he just made the mistake of mixing the wrong drugs. And that Heath's chaotic work schedule had begun to take its toll on the actor. RIP Heath Ledger you were a fiercely talented young man, taken from us all too soon.